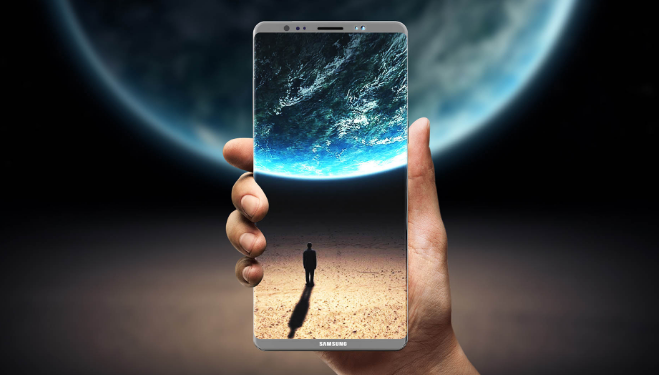 Samsung is now expected to show off its new flagship smartphone at the annual trade show in Las Vegas that will take place next January. Samsung apparently made this decision because it wants to compete more effectively against Apple and the attacks of some Chinese smartphone brands are starting to pose a serious threat to them. Samsung Galaxy S9 is expected to launch faster, will be announced in January 2018?